Ready for the greatest showdown your party has ever seen? Take the Sumo challenge and beat your opponents with this hilariously fun game for the whole family. 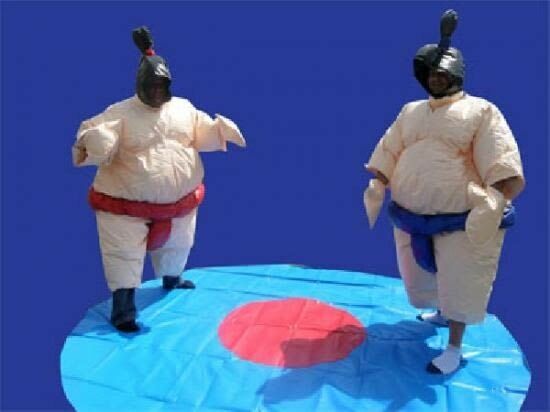 Adult Sumo suits are suitable for adults and children over the age of 14.